TAKE A LOOK AT SOME OF STRUCTURES WE BUILT! 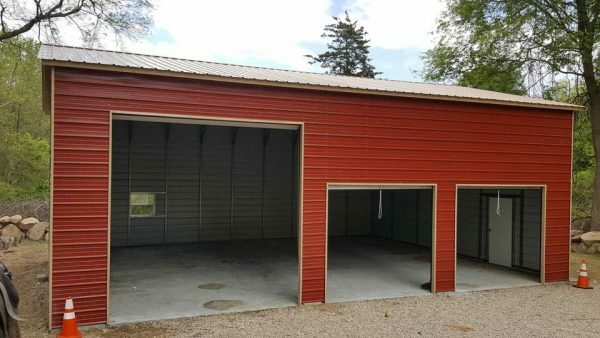 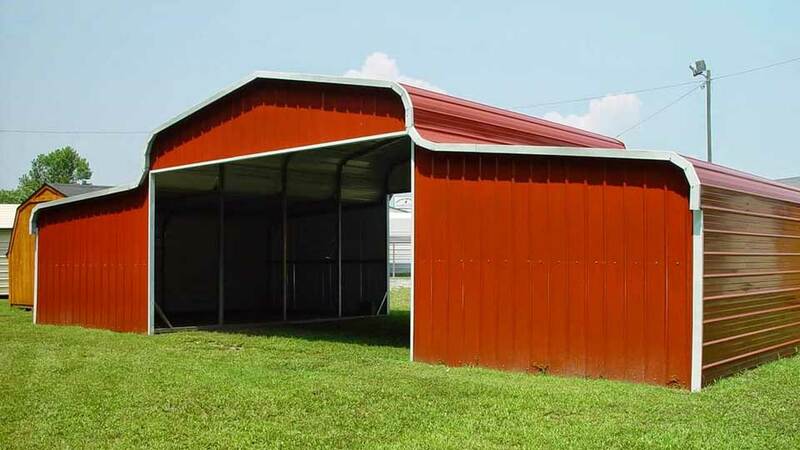 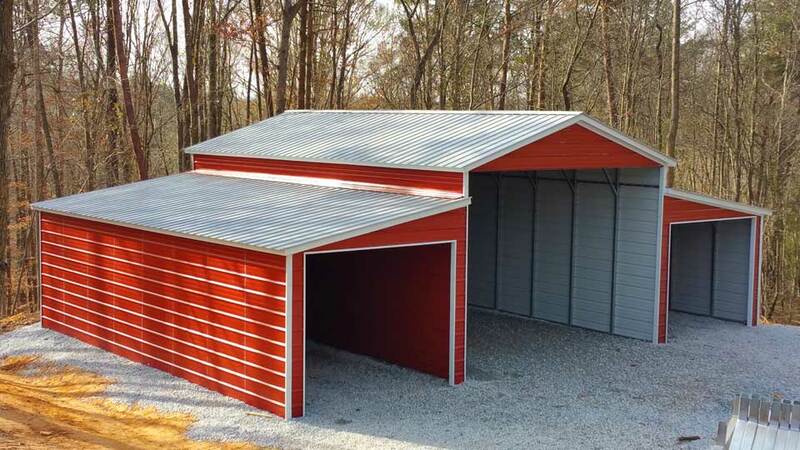 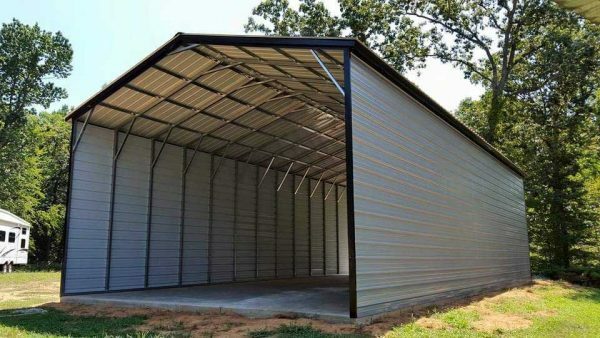 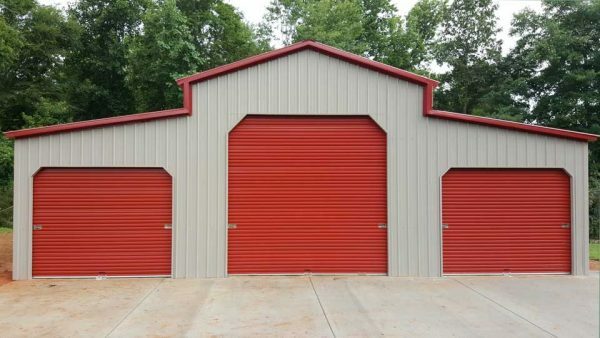 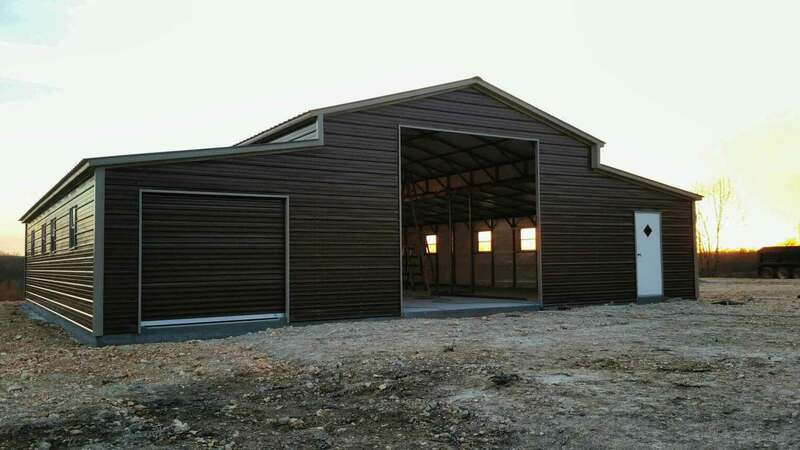 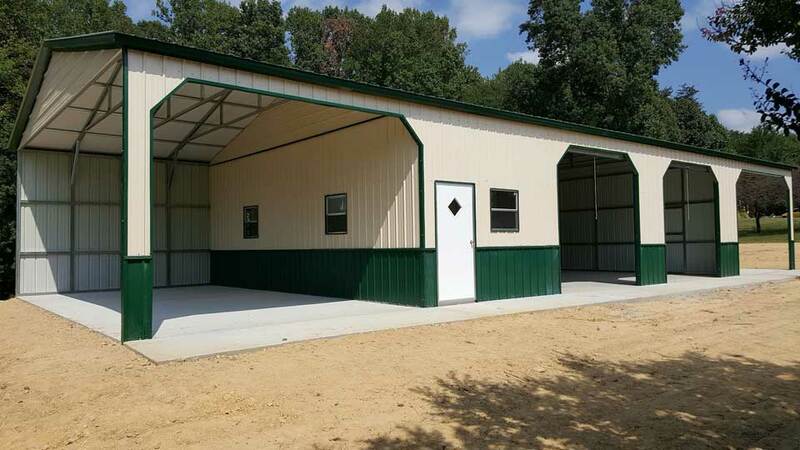 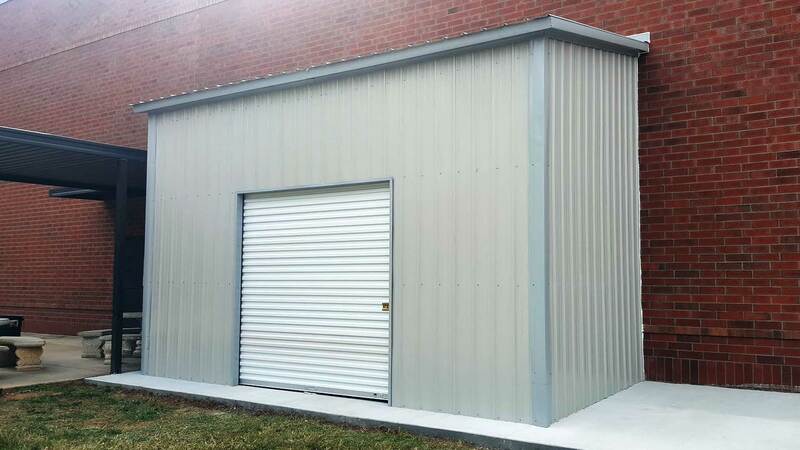 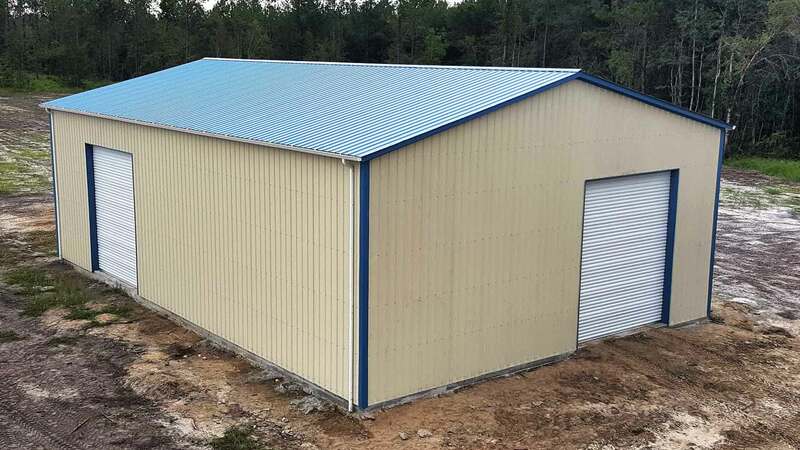 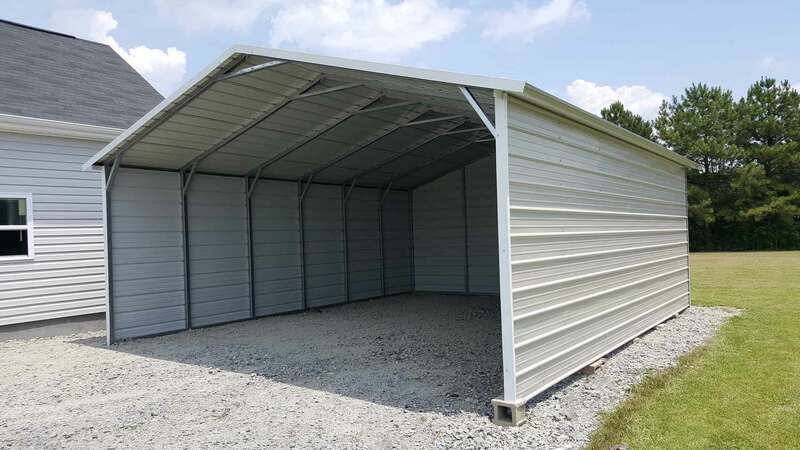 Metal Buildings in AL, GA, IL, IN, KY, LA, MO, MS, NC, SC, TN, VA, and WV. 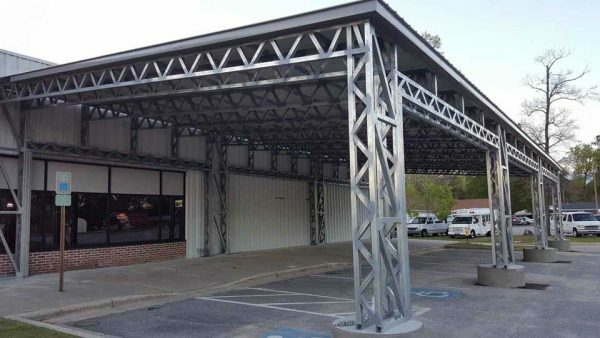 Call us for a dealer near you!